We are a group of three Anglican parishes in the beautiful Blackdown Hills in the county of Devon very close to the Somerset border. Christian worship and witness has been established in this area since Anglo-Saxon times, and we continue centuries of Christian prayer and worship seeking today, to share the Gospel with people of the twenty first century. 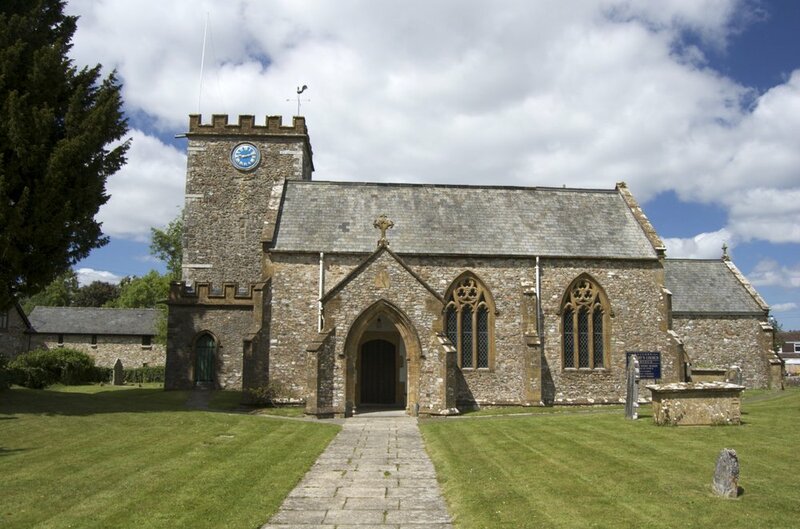 We have four medieval churches : St. Mary’s Church, the parish church in the village of Hemyock with a small delightful Chapel of Ease in the hamlet of Culm Davy nearby; St. Andrew’s Church in the scattered parish of Clayhidon and All Saint’s Church in Culmstock. Each village and church has its own distinctive character and there is much going on. As well as Sunday services there are activities which happen during the week including a Bible Study group, a coffee and Charity Shop, coffee mornings, sales and other fund-raising events. Church members are involved in ‘Open the Book’ in local schools as well as being involved in many local community support groups and charities. The churches provide a focus for Baptisms, Marriages and Funerals and further details can be found elsewhere on this site. The Anglican churches as well as seeking to work together within the Mission Community, seek also to work with the other local churches – The Baptist Church in Hemyock; the Methodist Church in Culmstock and Rosemary Lane Chapel in Clayhidon parish. There are links also with the Quakers who meet at Spiceland in Culmstock Parish. Whether you live in the area or are a visitor, we hope that you will find the information you require. You can be assured of a warm welcome in any of our churches – we look forward to meeting you. St Mary's Church, Hemyock celebrated pancake day with an all age service held in the Church Rooms on Sunday, 3rd March. The gathering started with coffee and pancakes and was then followed by singing, activities, thought-for-the-day and prayers to which everyone had previously contributed ideas. Download our weekly newsletter below. Dating from about 1120, and at the heart of the village there are a variety of services each month at Hemyock including Holy Communion, Morning Prayer and All-Age services. 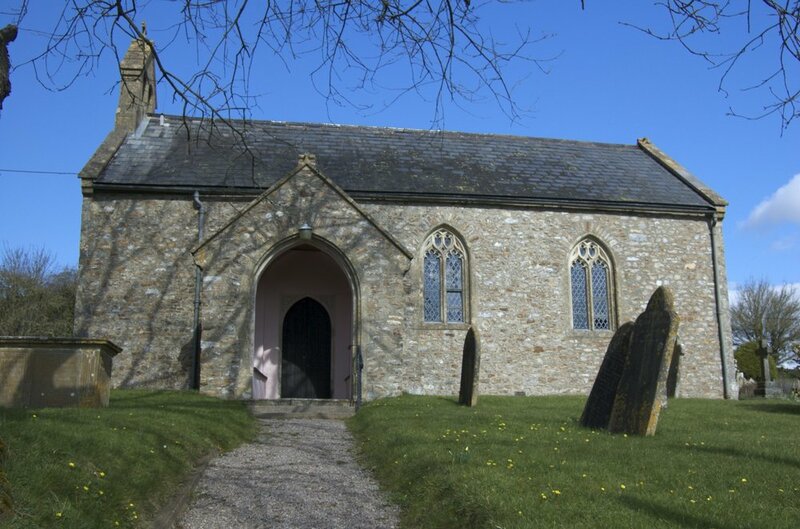 Located at one of the highest points of the parish, and over 800 years old, there is a service at Clayhidon on most Sundays - including a number of special services throughout the year. The Chapel is seen very much as the focal point of this small community. There are services on alternate Sundays and special occasions throughout the year. The church is in the centre of the village and dates generally from the 14th century. The weekly services are 50% Common Worship and 50% Book of Common Prayer. There is also a mid-week service.